Kevin is a proud native of St. Louis, Missouri. He earned a degree in English with a writing emphasis from the University of Southern Indiana as well as Secondary Education from Southern Illinois University-Edwardsville. Prior to coming to UVA, he spent a year as an actor and a high school English teacher. 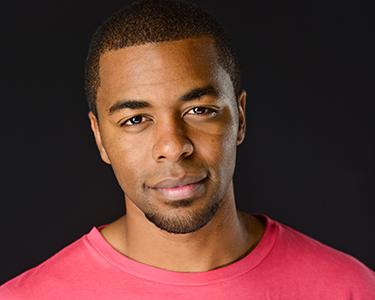 Some of his favorite roles include The Scarecrow in The Wiz, Horatio in Hamlet and Seaweed J. Stubbs in Hairspray. He looks forward to challenging himself and growing as an artist here at UVA.